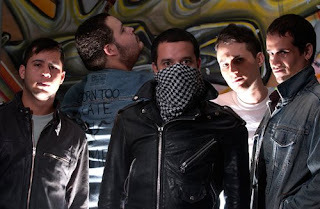 Amylulita says...: My favorite garage, punk from Puerto Rico - Davila 666 on tour! My favorite garage, punk from Puerto Rico - Davila 666 on tour! Check out this music video of "Bla bla bla"